Brexit or not there are other drivers that are engaging the City firms – yes you will get an English speaking EU base post Brexit but there’s more to it - Ireland is a tax efficient jurisdiction which is attracts major corporates and the UK is Ireland’s biggest trading partner within the EU (around 16% of exports and 34% of imports)– there are real opportunities in both directions. For the Irish - the international platform and access to the US come up regularly. 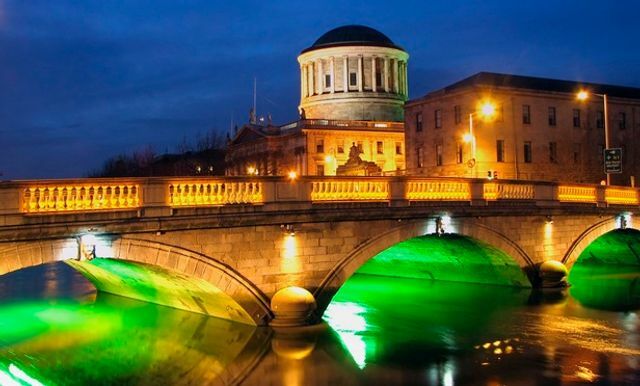 We are working with our fantastic Dublin office on a number of opportunities…there will no doubt be some headlines to follow…firms should look very closely at the practice, client, financial, strategic and cultural fit....once the deal is done the key is getting the post-merger integration right! DLA Piper is planning to expand its European footprint with office launches in the Republic of Ireland and Denmark.